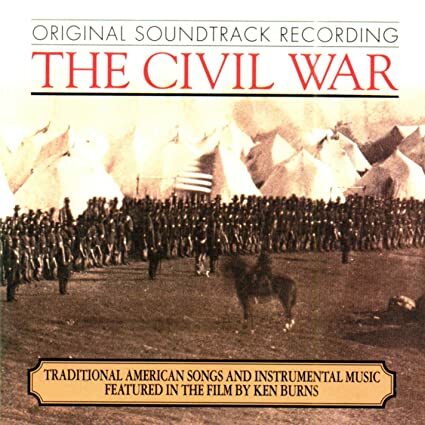 THE CIVIL WAR SOUNDTRACK: 1990: 4 1/2 STARS OUT OF 5. 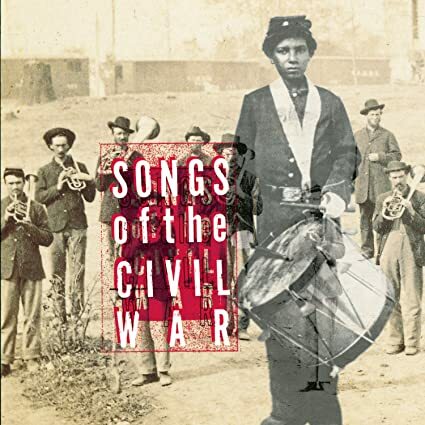 Still in Gettysburg- today the only music that I listened to was the two Civil War cd’s- as we traveled around the battlefield during the day. In the evening listened to hours 1 and 2 of The Neon Beat on Radio George.